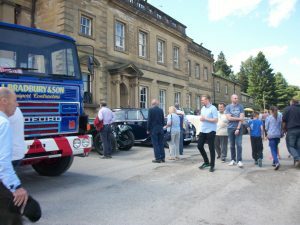 Being held on 8th July 2018 from 12 noon, the rally will feature displays from the Jaguar Owners Club and the Ford Owners Club as well as activities for all the family. 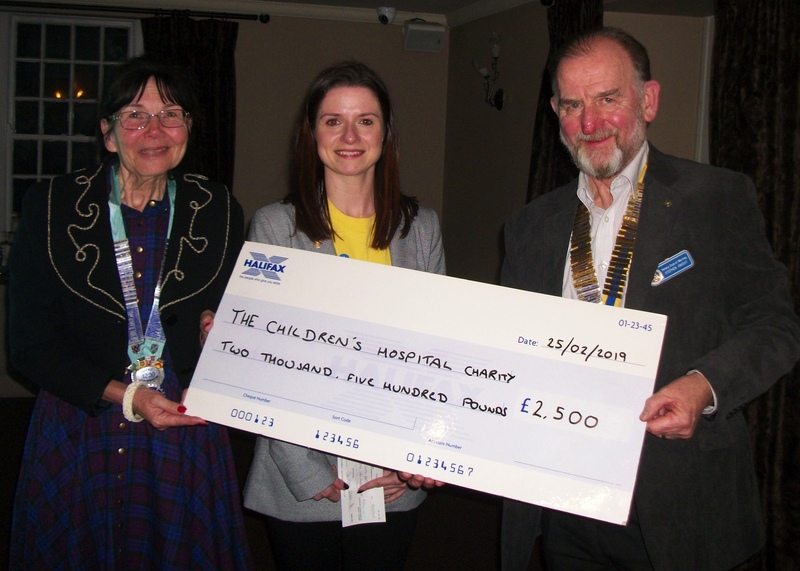 Proceeds raised in aid of the The Children’s Hospital Charity and other local charities. Wortley Rotary have teamed up with Ecclesfield Parish Council in committing £5,000 to install at least 6 defibrillators in the Parish Council area. The first 2 have been installed and are up and running (at the Council Offices and Grenoside Community Centre) with others to follow. President Trevor said “The Rotary Club of Wortley is delighted to join with the Parish Council to support this very worthwhile scheme. 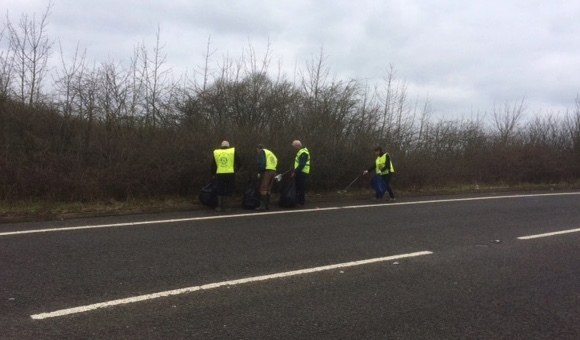 All our money is raised locally, and it is fitting that we support local initiatives such as this”. As part of this fundraising project, the majority of the funds raised at the club’s recent Millionaires Night on January 20th at Grenoside Community Centre, were committed to the defibrilator cause. 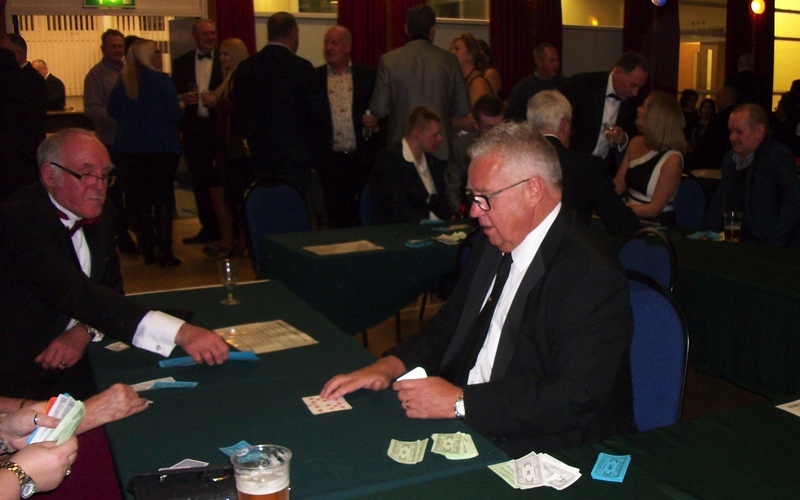 200 people attended this event, and a total of just over £2,300 was raised. The Rotary Club of Wortley will be holding it’s 20th anniversary Classic and Vintage Car Show on Sunday 2nd July at the Wortley Hall Hotel, Sheffield. Over 100 vehicles will be on show in the beautiful grounds of the estate together with craft and charity stalls and lots for the children to do. A strollling jazz band will entertain and, subject to weather there will be a fly past of a 1940’s Tiger Moth. The event opens to the public at 12 noon with admission charged at £4 per adult and £1 for children. Late entries to the show will be accepted up to 11.30 on the day. 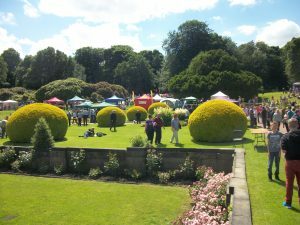 Proceeds from the event will go to Sheffield Children’s Hospital and other local charities. 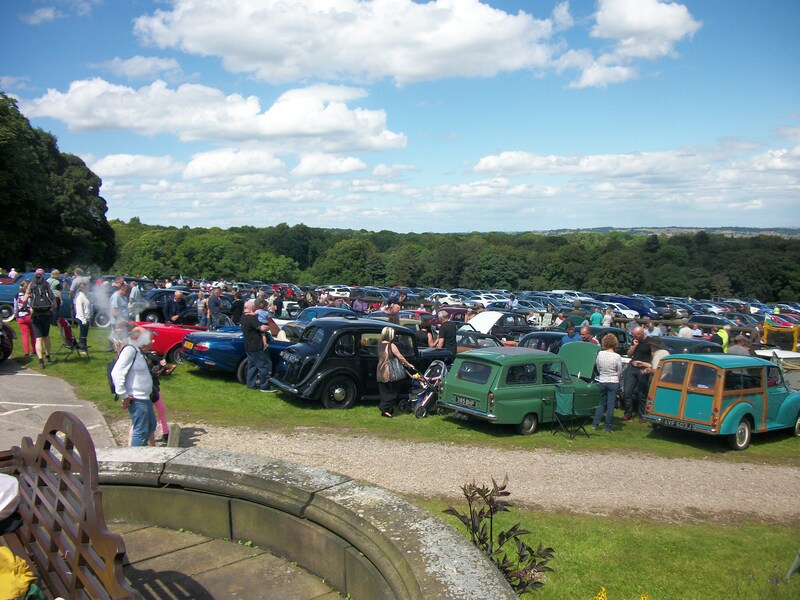 The Rotary Club of Wortley held their 19th Vintage Vehicle Rally at Wortley Hall on Sunday 3rd, July. 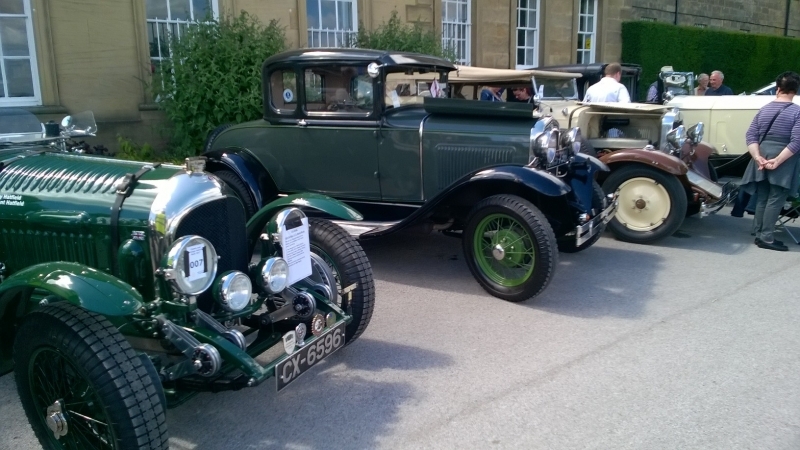 There were Vintage Cars, Motorbikes, Lorries on display as well as entertainment for all the family. The Event raised £4,000 for local charities.